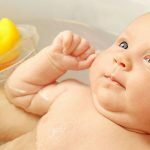 Best Baby Care Products in India – Have a newborn at home? Expecting mother and wants the best for her child? Searching for best baby care products in India (2016 and 2017)? A little newborn is delicate and needs proper care as the body is still developing and is vulnerable to many precautions. The skin of a baby is thinner and is so fragile that it can be damaged by an act of coarse or rough fabric or cloth. Choosing wisely is the best thing you can do which has been perfectly served by the following brands. As a mother and father, we want the best for our babies! Whether it is about the diapers or shampoos or oils or creams, a good brand covers it all in their product. 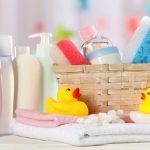 Hygiene and a good ingredients list are the essences which can be well defined by the best baby care products in India. They are well known and have innovation packed with goodness for the newborn. How To Choose A Baby Product Which Is Suitable For Your Newborn? Products are differentiated especially for adults and the newborn. A baby’s skin being fragile and thin needs extra gentle care. So, when you next go out for a shopping spree, follow the tips to make the best choice. Even though you cannot judge a product, it is still advisable to go by the family history if they are allergenic to something or any ingredient as it passes genetically. Look at the label and at the ingredients which are suitable for your baby. Do not purchase products which have high fragrance. Avoid alcohol, perfume or lathery soap. Always buy the product as per the age bar and with pH balance or neutral. Mild brands are best for your newborn as it does not make the skin too dry or oily. Have a small patch test on your baby’s skin and keep it 24 hours to make sure that the product is good for your baby. If your child has eczema, go for emollient-based product and no perfume based delicacies. Look at the date of manufacturing and date of expiry for extra precaution. Know the best for your newborn love! 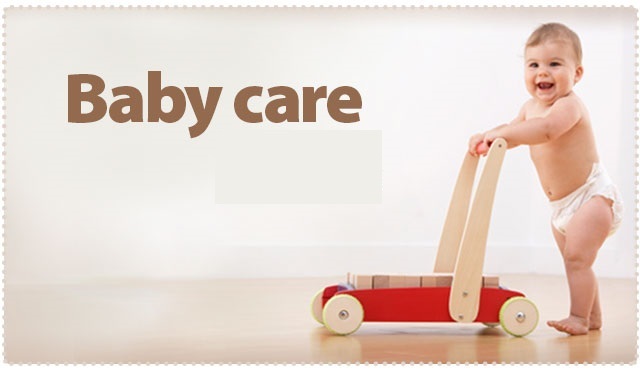 We bring you the best baby care product in India which are quality brands. They have been following standards to give your baby the gentlest care and give healthier skin. 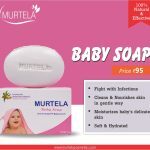 The best baby care product is by Murtela brand. Though the brand has to offer a nice baby soap, it is been appreciated by loads of mothers already. The pH balancing formula and mild moisturising effect leave the skin soft and moisturised. The ingredients like aloe vera, liquorices and orange peel etc help fight infection which is good for the baby. You can buy it for Rs 95. More than a century old, you can truly rely on its product! Though they had been in controversies for wrong reasons here but still the brand holds a good reputation in many of the abroad countries. It has a wide range of oils, shampoos with no tears formula, creams, powders and much more dedicated to baby care. They have balanced pH level, paraben, dyes, and alcohol. An Ayurvedic brand, Himalaya Herbals has a range dedicated to baby care. 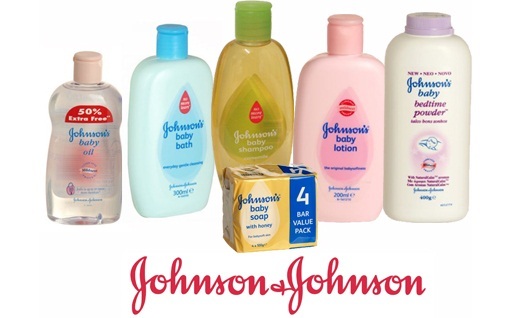 It is the next biggest brand to Johnson & Johnson in India. The herbal ingredients like aloe vera, olive oil, fenugreek and much more are natural and safe to be used on your newborn skin. They have an array of product line like lotion, creams, shampoos etc. It’s not just about the skin care but other baby products also. Just like a mother is dynamic, the brand, Mothercare itself provides a wider range of products like toys, clothing, furniture like high chairs, accessories and skincare range like moisturisers and creams etc and much more. 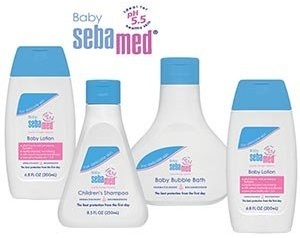 Ideal for even the most sensitive and problematic skin, Sebamed brand has been giving quality products over a passage of long years. The genuine price and great quality, it is no doubt recommended by the dermatologists. It is toxic free and has mild formulation when it comes to the skin are products. Seen the advertisement! Loved it! Pampers is one of the best-selling baby care products in the Indian market for diapers. They offer a large variety of diapers for your every need. The genuine price tag and variants made it a household name. they come in many sizes with an adhesive belt. 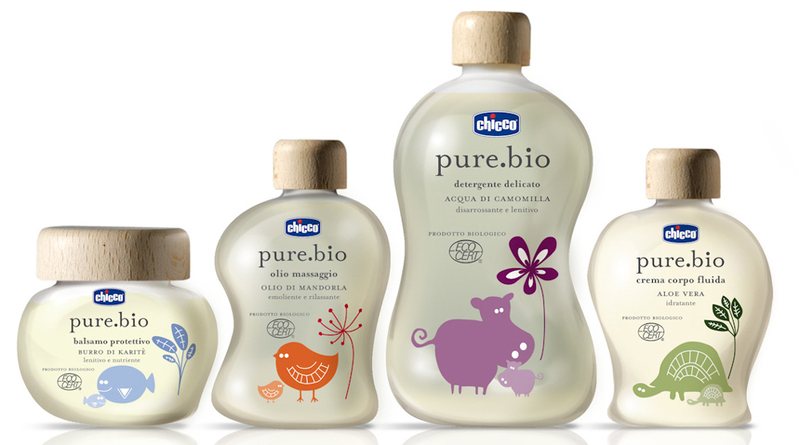 Organic brand, Pure.bio by Chicco is one of the best brands which are natural and organic when it comes to ingredients. They offer other baby range like pram, feeding bottles, pillow and much more. Their skincare range is free from paraben, alcohol, additives, and chemicals. You can pick from the wide range which is available in selected stores and online. When it comes to taking care of baby parents become more conscious. They choose the product which suits the baby most. 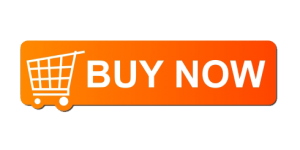 So we have listed one of the best baby care products in India of top brands which you can choose accordingly.